If you can not find the driver but it is installed on another machine this trick will help. 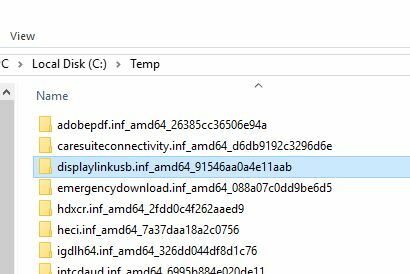 Next we need to find the INF name of the installed driver. Click on Tab details. Select property INF Name. This will give you the right INF name. Startup powershell in admin mode on the machine that has got the driver. 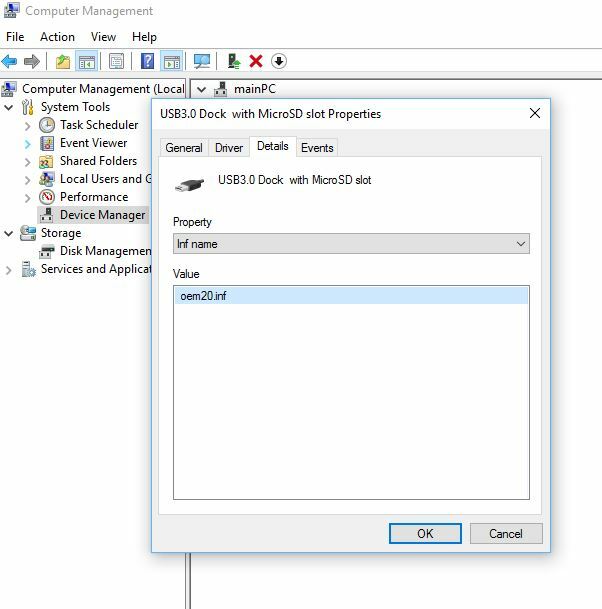 You can also use this to create a driver package in SCCM without searching for drivers online. As long as you have a reference machine it will work.